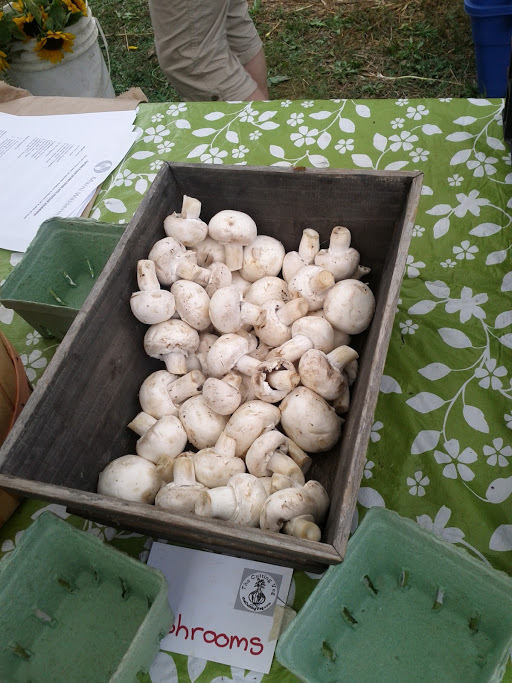 Join a Community Supported Agriculture (CSA) program for the upcoming season! 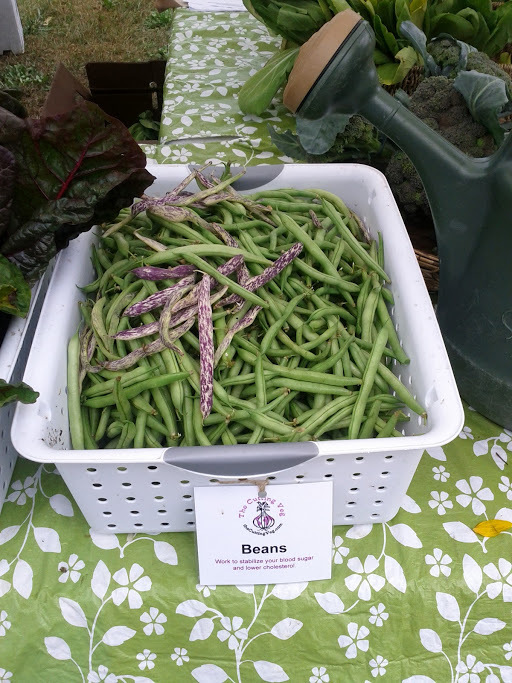 Please read this if you are interested to get Fresh, Local Organic foods in the Thornhill area. 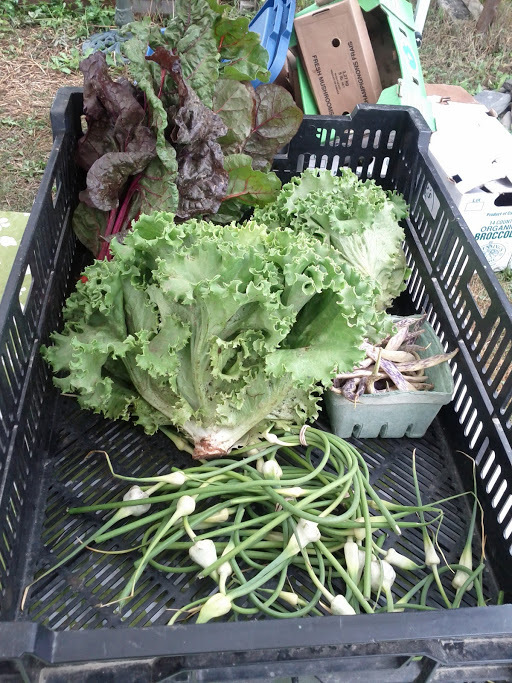 I was asked to write a feedback about last’s years CSA by the coordinator and share it with my readers, so here it is! 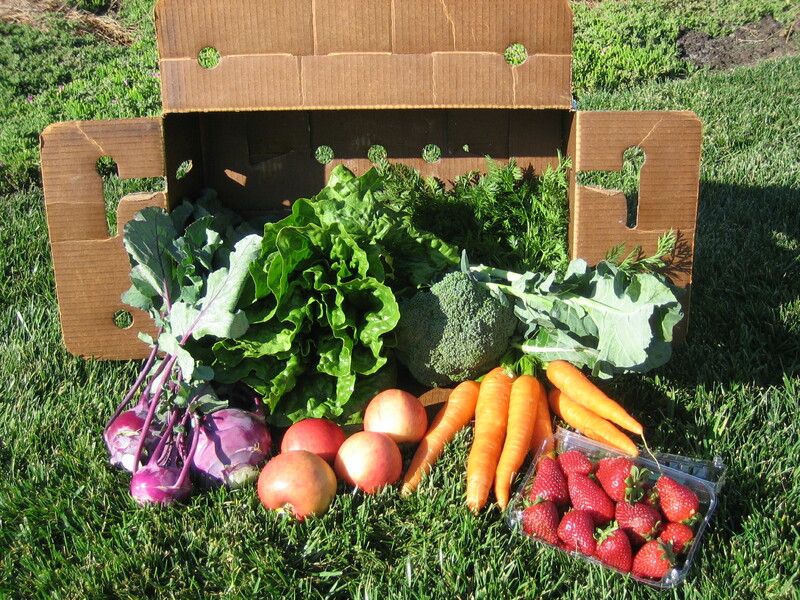 Last year Artur and I were subscribed to a CSA (community supported agriculture program) which is basically getting the veggies directly from the farmer without middle man. 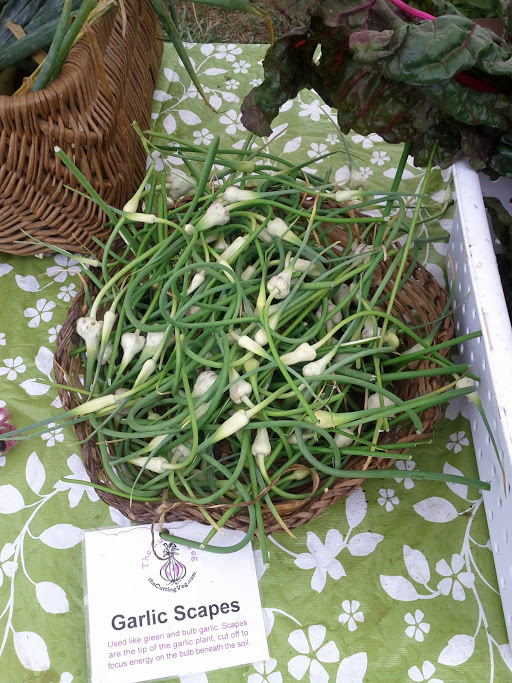 This way it is much cheaper and the quality of the produce is much better than you buy in the store. 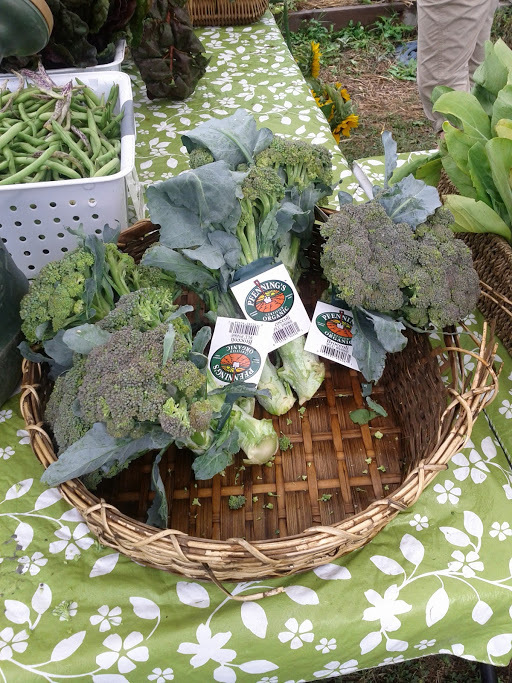 Here is how it works: You pre-pay for the entire season, and then you come to the garden (my CSA is located near the Lebovic Campus in Thornhill Woods) once a week to pick up your basket. Our kids absolutely LOVED coming to the garden to pick veggies and to water the plants and so we are definitely doing it again this year! My favourit part was the variety of food it brought to our family, stuff I would either not find in the store or just not buy cus I don’t know how to cook with it… With the CSA I was kinda forced to Google for recipes on how to cook with the bizarre veggies I got. Ohh and this year we have EGGS!!! So exciting! 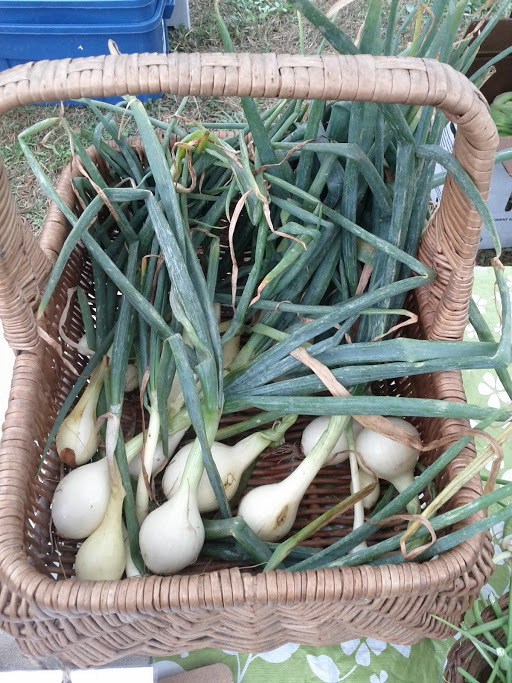 Would love to see you come to the garden and enjoy this Clean, Organic and delicious produce! You and your family will get to learn more about Judaism, food and ecology with Shoresh! 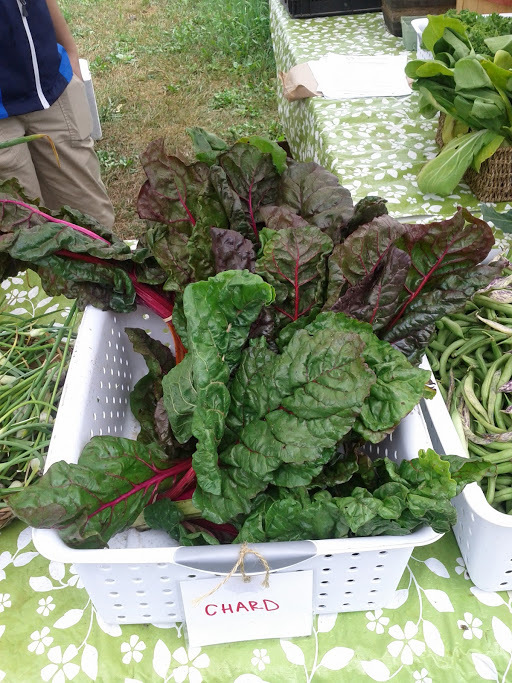 What’s new at the Kavanah Garden CSA for 2013? New Kavanah Garden! As some of you who get our Shoresh e-newsletter know, the Kavanah Garden is moving to our new PERMANENT home this season! Construction is beginning this month, and we expect to be up and running by early May 🙂 Just down the street from our current location, the new Kavanah Garden will be an even sweeter space to visit weekly to get your share of veggies, sunshine, and garden goodness! Tzedakah: Shares that are not picked up each week will continue to support the most vulnerable in our community through our tzedakah partnerships and initiatives! 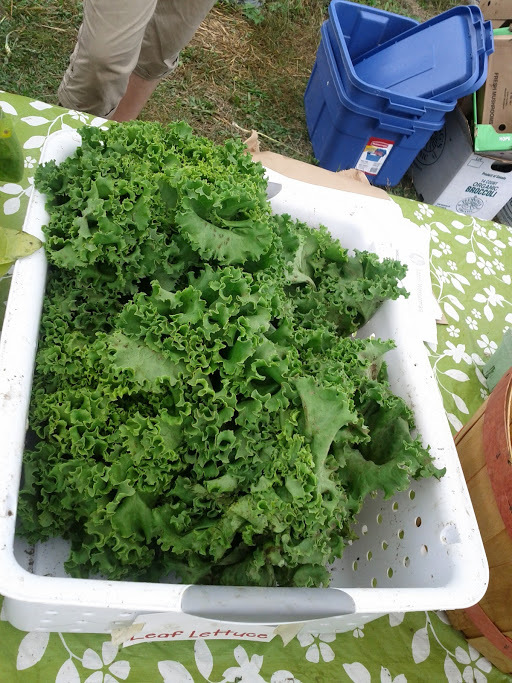 For more information about this year’s Kavanah Garden CSA (including photos of share sizes and a list of what you can expect by season), please visit our website www.shoresh.ca/CSA or contact us at sabrina@shoresh.ca or 416-805-8382. You can also check out (and share!) the attached information package. REGISTER ONLINE TODAY by completing our simple on-line registration form!